“We are reaching to all our colleagues, regardless of their political persuasions after all we are supposed to work together. 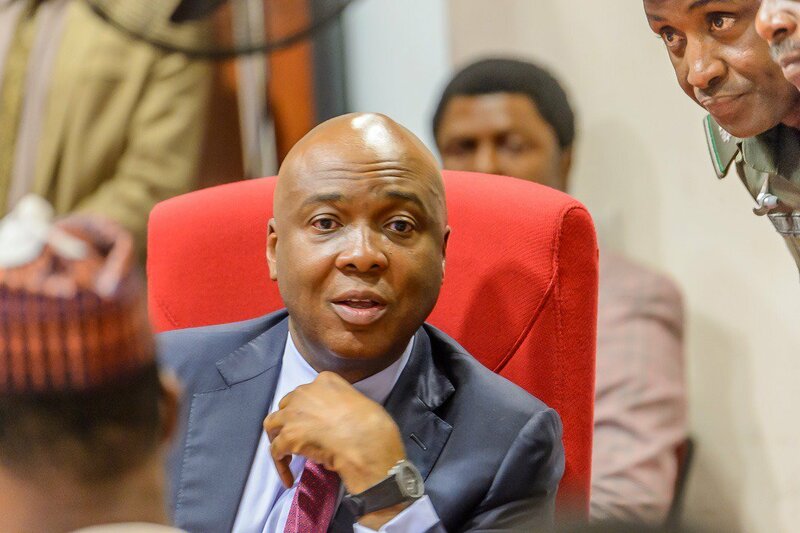 “It is not just going to be a Senate for only the APC members. It is a Senate that will consist of the APC, PDP, and YPP. “Therefore, we need everybody to support the genuine and laudable course of making Nigeria better.